On March 19, groundbreaking rapper, singer, and producer T-Pain stopped by Genius for the latest installment of Genius Level, Their live conversation series with icons of the music business, including influential artists, songwriters, producers, and executives. 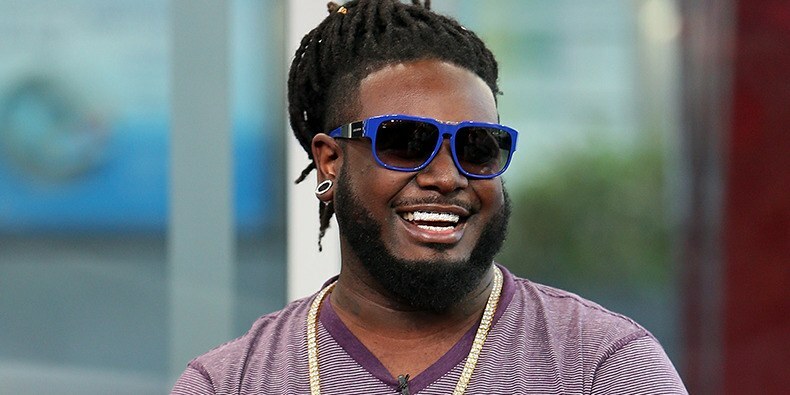 During the conversation with Genius' Head of Artist Relations Rob Markman, T-Pain participated in a retrospective spanning his over decade-long career. Many things have emerged through T-Pain and his music career following the interviews he made in Genius Level and Rob Markman in Brooklyn, USA. One of the most surprising things was after T-Pain told about his colabo he made with the world's pop-ups Michael Jackson and the Rnb Usher, Kolabo which was not officially released. The song is called “Stop Play”. In addition, T-Pain has made it clear that when he enters the Music industry and joins the Konvict Muzik label under Akon he was signed as a song writer instead of the artist.